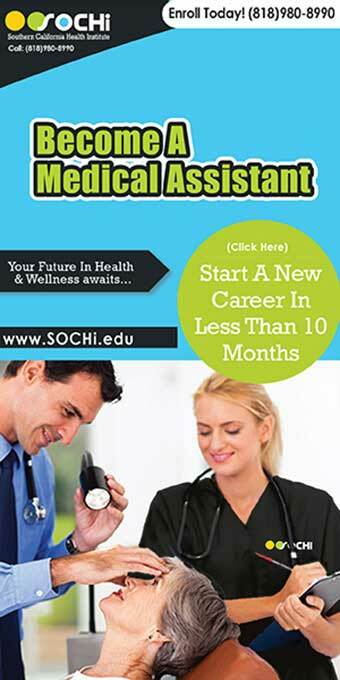 The steps to become a medical assistant in Los Angeles are insignificant. You'll need to complete an education program and earn professional certification. Health Care needs of consumers are continually growing at rapid raids. Due to this, we have a massive influx of positions opening up in the field of Medical Assisting to accommodate these demands. It’s said that between this year and 2026, medical assistants will be among the fastest growing areas regarding employment. In turn, there have also been many inquiries about how to take advantage of these opportunities. Questions like “how do I become a medical assistant” or “what does a medical assistant do”. After finding these answers by reading online blogs or asking various schools, many tend to dive right into the field before realizing one crucial thing. Do they know what type of characteristics are needed to become a medical assistant? As you may know, it takes rigorous training to become a certified medical assistant. This means it takes a specific type of person to decide that, “going forward, it is time to make becoming a good medical assistant a top priority”. Aside from work needed to become an M.A., the commitment in itself requires a particular type of persevering quality. Once that is done with, it is time to be a professional out in the field. This is where the real traits of a medical assistant need to be prevalent to sustain your position and progress in the world of healthcare. Medical Assistants need to have strong stamina while working in their healthcare facilities. Stamina is the ability to continuously exude effort into your work for prolonged periods of time. Medical assistants need to be able to withstand the mental and physical strain that comes with a job involved in healing other people. This means that when the going gets tough, they must persevere. Albeit, the satisfaction of helping others is often the fuel that keeps medical assistants going. To work on the administrative side of medical assisting, one must be naturally organized or learn how to be with proper training. Administration involves a plethora of clerical work which may include filing papers, logging records, and scanning files. This means that a medical assistant needs to be in tune with their memory and office skills. Without organizational skills, the administrative portion of the medical realm may go awry which will lead to many complications. It is important to systematically keep track of your processes in order to keep your patients content. When a patient goes to any type of ambulatory care facility, they expect to be treated in a welcoming manner. Therefore, as a medical assistant, it is important to harbor a sense of charisma. When speaking to patients and their families, it is important to keep a smile on your face at the appropriate times and ensure that your personality is exuding emotions of care. This goes for conversations over the phone in the administrative portion of medical assistance. Always be courteous and answer phones at the front as if you are willing to do your best as opposed to getting by for a paycheck. Charisma in the healthcare community is a strong trait that can assist some in standing out of the pack with flying colors. It is crucial for a medical assistant to be as driven as possible. This entails a sense of proactivity needed on the job; especially when you are required to set-up specific supplies for various procedures or when a doctor or nurse needs to be briefed before they see a patient. You are the prologue of the entire process. Therefore you need to get the ball rolling strong. As a preparatory factor, it is your job to expect what is going to happen next and proactively prepare for it. This quick-witted trait will show that you can do what needs to be done without even being requested. To do the work needed on the job, the first step is to show up. If one is constantly absent, their work will obviously not get done. It easy for medical assistants to go through their training, get placed in their field, and then eventually decline in stamina and begin to get lazy. Calling off often and taking vacations shows that you are not willing to put in the prompt work needed. This also includes a strong sense of punctuality. Not only do you have to show up, but you must show up on time. Showing up late enough times might as well be equivalent to missing whole days altogether. In both situations, you are not available to do your work. It is an expectation for all facilities to show up on time and stay as needed. A massive part of the field involves a lot of intersections of communicating. As medical assistants, you should be able to effectively communicate with your patients so they can understand the process of getting assistance to the best of their ability. There should be no confusion for patients, especially when it deals with the operation of their healing. The communication aspect of the job doesn’t only run between patients and medical assistants, but also within your staff circle. 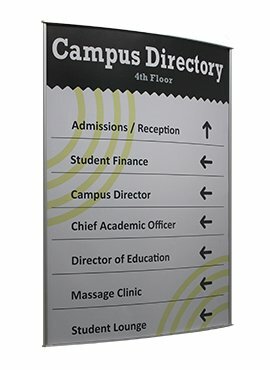 As you know, medical facilities include various departments so you need to be able to properly relay information and hand of patients carefully so they can get the best help possible. This may involve briefing a doctor before seeing a patient, informing a supervisor of an issue, or forwarding records to a department as needed. Communication does not only mean verbally, but also written so proper grammar, spelling, and handwriting should also be practiced. The field of healthcare is constantly changing due to new regulations, technology, and training processes. It is up to you as a medical assistant to stay up to date with the proper training and demonstrate that you have the proper skills to fulfill the scope of your duties. To be proficient is to ensure that you’re handling your tasks with the utmost competence. This means making sure that all of your findings are correct and acting out your medical procedures properly. If you are not proficient as a medical assistant, many things could go wrong with a patient. Keeping the patient happy is essential, and that means you must do your best to get them healthy. Empathy...it’s something we all need in life. To care about other humans is a special trait that should be in all of us. As a medical assistant, this trait is heightened. While on the job, you are going to be up close and personal with many patients who wish to feel better. It is your job to use all the above traits to show that you care about them. Whether it be acting out your administrative skills promptly or properly acting out your medical procedures, you need to show them that you care about their well being. Your hard work will illuminate your empathy, but it is excellent for patients to hear that you are going to do everything in your ability to assist them. These are the key traits a medical assistant must have to succeed and progress in their career. 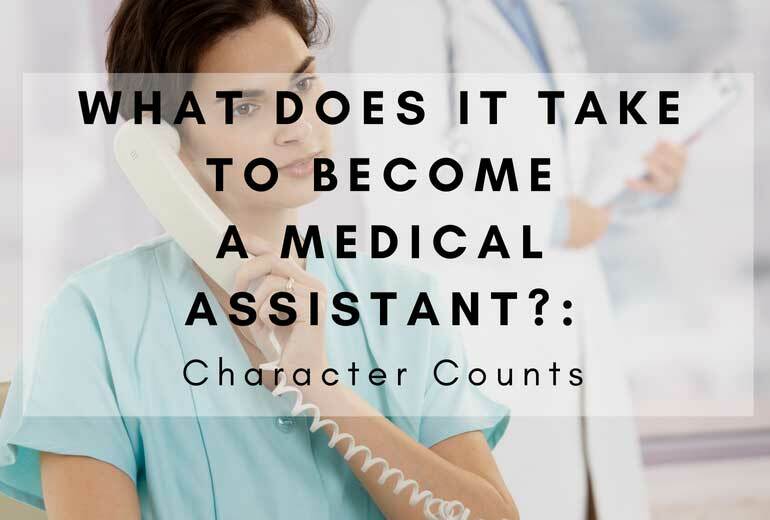 What are some character traits you can think of that a medical assistant needs? 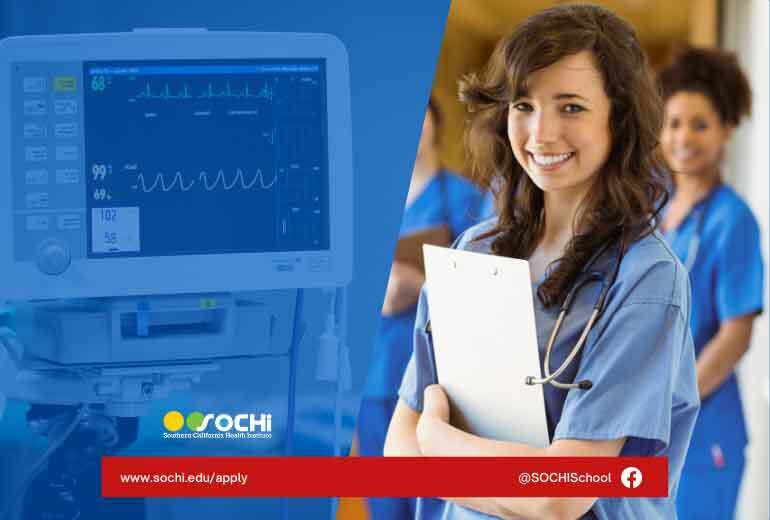 Head over to our Instagram @sochi_edu and comment on our latest post to let us know!